Rare job opportunity available at red cross blood centre. 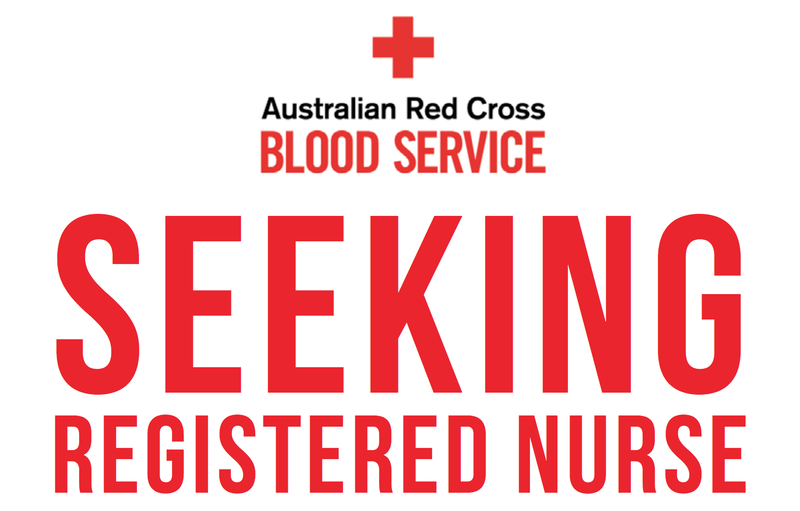 FOR A REGISTERED NURSE WITH CLINICAL LEADERSHIP EXPERIENCE, THE RED CROSS BLOOD CENTRE IN GLADSTONE IS AN EXTREMELY SATISFYING PLACE TO WORK. “Everyone is coming for the same reason,” manager Kerry Myers said. “We’re all here to save lives.” The bloodbank is currently searching for a nurse to lead the highly-skilled team of staff – evaluating donors by medical assessment, collecting blood, plasma and platelet donations, and ensuring that the whole process is friendly, effective and efficient. Though the procedures for extracting blood and plasma were the same each time, the donors make every day different: “The donors you are dealing with every day are healthy and well, but your personality and the donor’s personality just make the situation; every moment of every day you are dealing with something different,”Kerry said. d corporate all the time. I have fun every single day when I come to work,” she said. you don’t get to see them again, but here, they come and they find us and tell us their stories. It’s really beautiful. 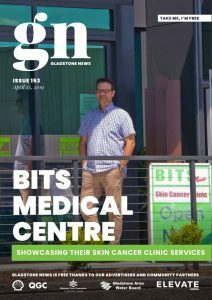 “We get a lot of amazing feedback from our local donor panel, some of their family members of people who have been affected by donation; We actually get to see the effect that the work that we do has in the community, which is phenomenal,” she said. The latest staff are on shift at the bloodbank is 7.30pm. Add to that occasional weekend work and you get a more lifestyle-friendly roster than in a hospital, with no night shifts.